The Neo Classic has been defining milestones ever since its introduction - and rightly so. 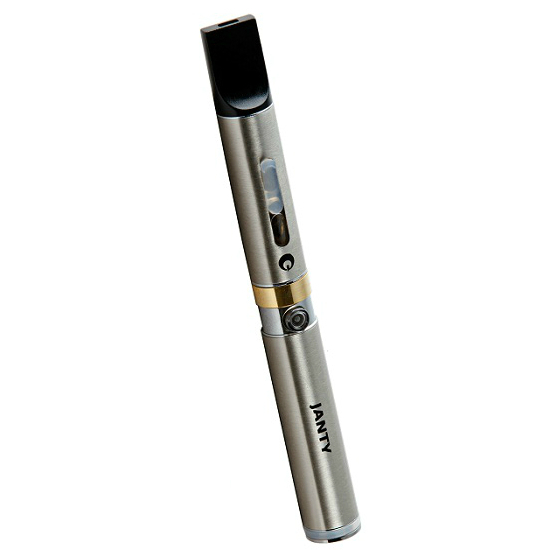 A special electronic cigarette from a special company, the Neo Classic by Janty is blessed with smoothly polished lines and the very best in innovative vaping technology. State-of-the-art mechanical and visual concepts coupled with a low price tag make the Neo Classic irresistable for vapers from all walks of life. 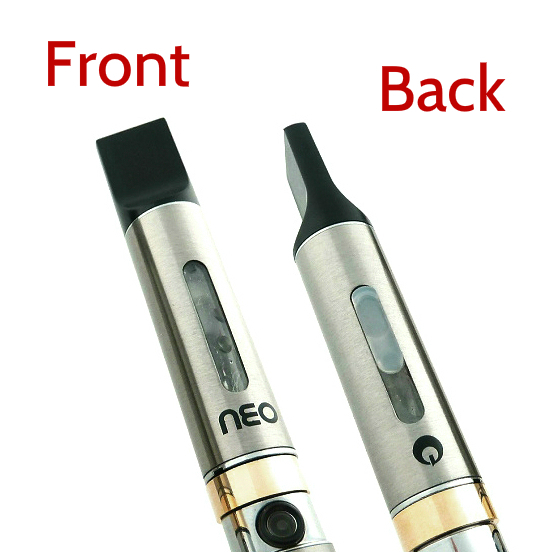 Regardless of whether you're looking for an e starter kit or are used to vaping with APV's, the Neo Classic is one of those rare electronic cigarettes that are perfect for everyone and all occasions. With a 2.2 ohm coil and 3.7V battery, the Neo Classic delivers volumes upon volumes of dense vapour just teeming with flavour. The throat hit is spot on, and the vapour loses nearly no taste while e-liquid is being atomized. With unmatched flavour transmission levels from eliquid to vapour, the Neo Classic tops every chart when it comes to vapour performance. 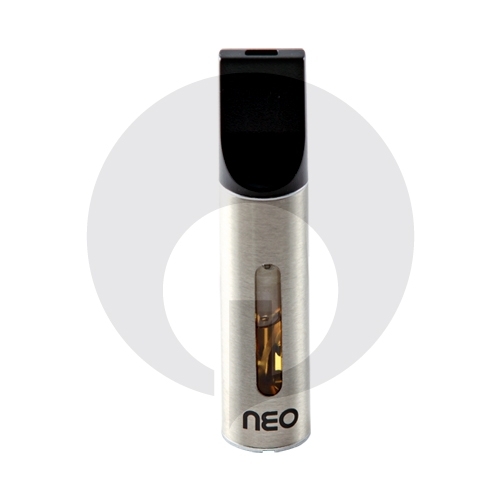 Vapour quality to one side, the Neo Classic is noteworthy for its convenience as well. The 2ml puromizer (combined mouthpiece + e-juice chamber + atomiser) features two transparent sections that are simply ingenious. One transparent window has a cap which allows you to refill from the outside without having to disassemble anything. The transparent windows are also very useful to monitor remaining e-juice levels. 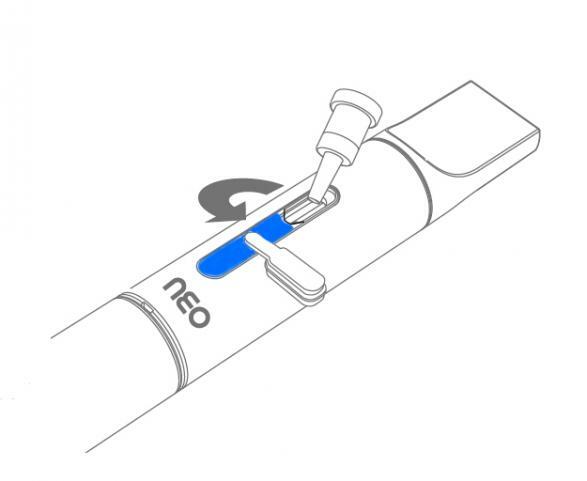 True to its Janty heritage, the Neo Classic has another innovative mechanism that serves a uniquely useful purpose and helps increase the visual appeal of the device - the airflow regulator ring. The ornate gold-coloured ring allows you to adjust how much air actually flows through the device, thereby allowing perfect customization according to your inhalation strength. 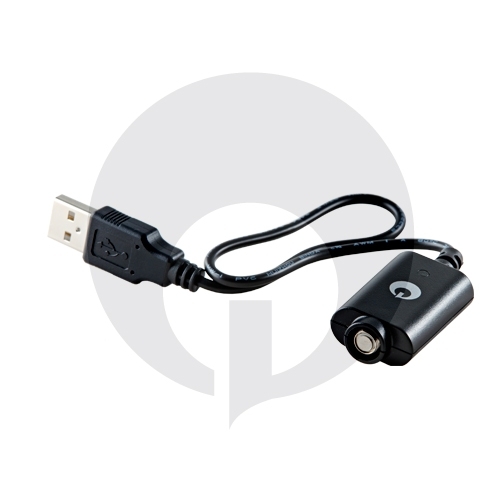 Even charging the Neo Classic is simple - all you do is screw the battery into the provided charger and hook it up to a USB port, and that's it. Want an all-inclusive vape stick? Get the Neo Classic. Features two clear windows to monitor e juice levels and perform refills - no need to dissamble to refill. Transforms e-juice to vapour with no loss in flavour. Ideally suited for those that don't want to constantly refill.